Designing merch lies somewhere between art and science. I’ve been trying out different designs for years and I’m still not sure what works. One thing I have learned is that people always love a cool colored shirts — as such I decided to do a short run of purple shirts to celebrate the second anniversary of my second full-length project, PRIME. 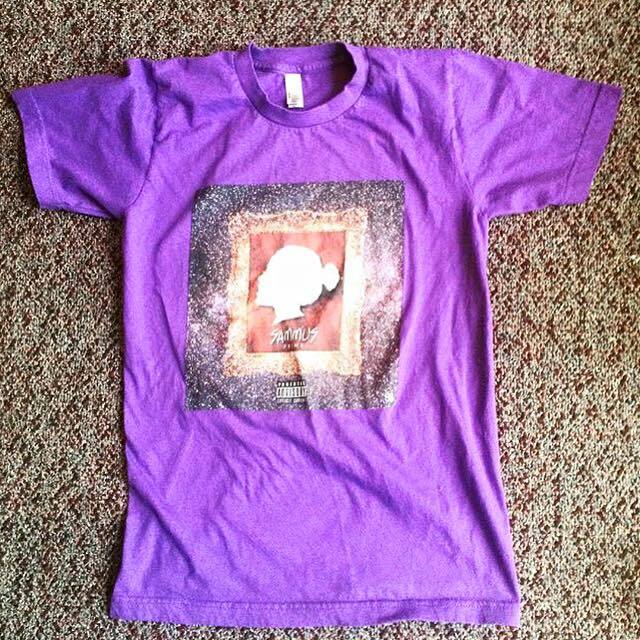 If you feel pretty in purple and want to show some Sammus love click HERE or head to the merch tab on my Bandcamp page to make a purchase. There’s currently only one in each size so hurry before they’re all gone!